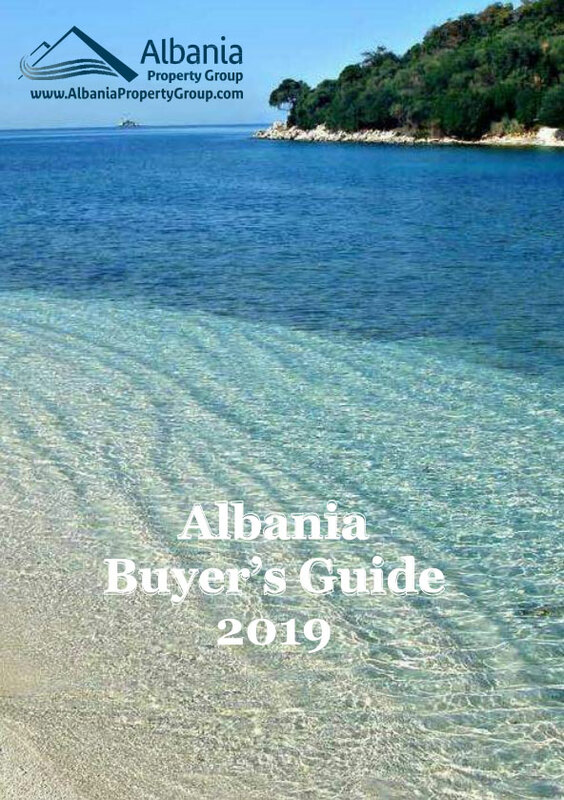 Albania property for sale in Vlora city. These finished apartments are located in the New Beach area of Vlora City. Very well positioned with great panoramic view over the bay of Vlora. The apartment is located on 2 floor. The residence is located in a very nice area. Wonderful views from all the apartments. Port of yachts is located 10 min drive away.